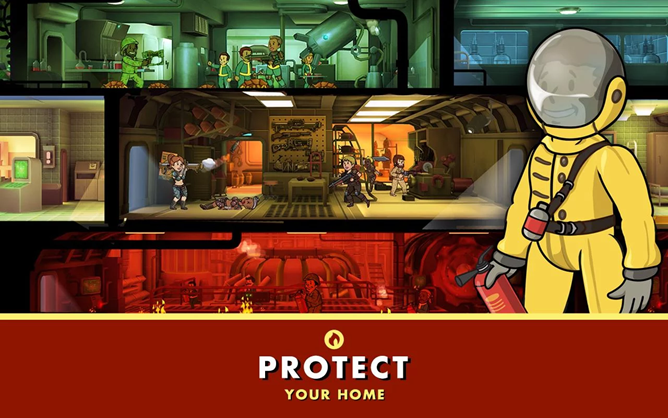 Fallout Shelter puts you in command of one of the series' iconic Vaults, huge underground bunkers where survivors take refuge from the denizens that lurk on the surface. 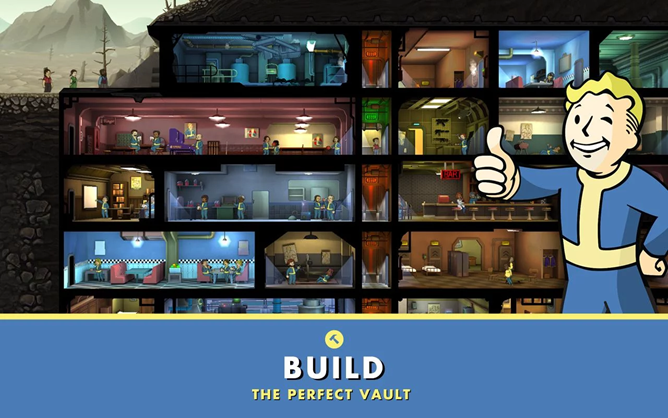 It's your job to expand your vault, manage your resources, handle the odd crisis, and keep your residents healthy and happy. 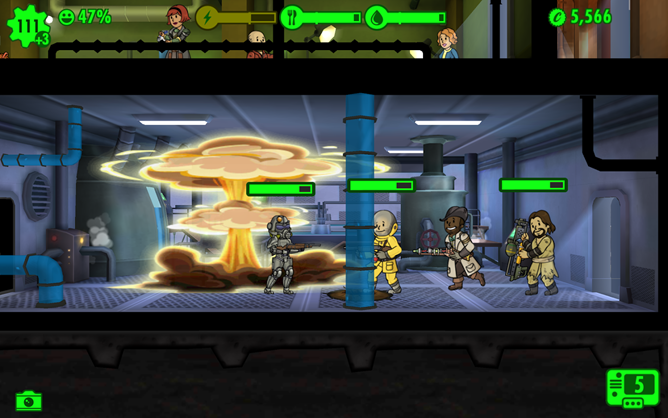 Eventually you'll need to send some of your Dwellers out into the wasteland to gather supplies and defend the vault from raiders trying to steal yours. The whole game plays out in the retro-futuristic 1950s cartoon aesthetic so ironically employed by the more conventional Fallout games. 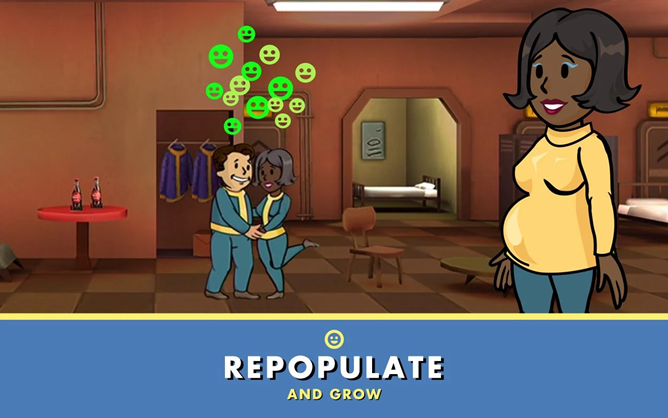 Also, there's tiny cartoon people baby-makin'. 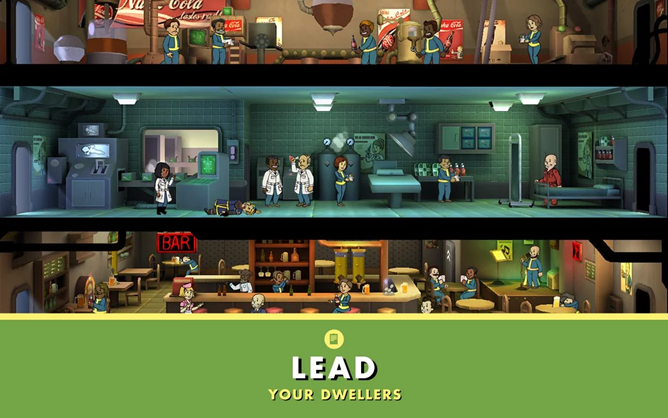 Bethesda announced Fallout Shelter only a few hours before it hit the App Store, with barely a mention of Android in their original presentation. That left a sour taste in Android gamers' mouths, even though the company soon made vague assurances that the game would be released on the most popular mobile operating system. Normally we take an iOS-first approach in stride here on Android Police, because mobile game developers are often forced to dedicate limited resources to focus on a single platform. But Bethesda is an enormous developer and publisher, creator of games like The Elder Scrolls and Dishonored. If they can't be bothered to release games at the same time on iOS and Android, who can? 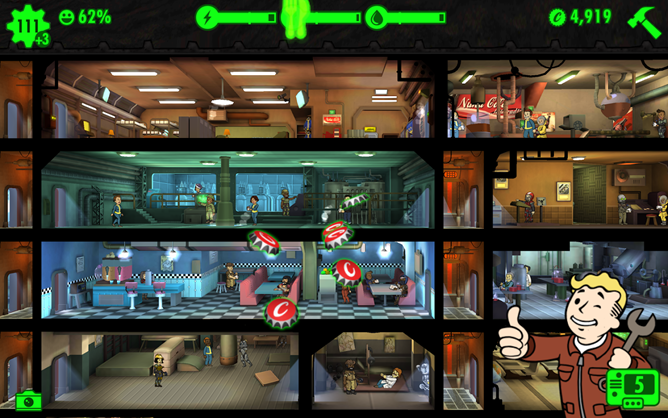 Impatient for the Android release, David Ruddock reviewed Fallout Shelter on his infamous iPad back in June. He found it to be an impressive game from a technical aspect, and what few in-app purchases are there are completely optional and don't detract from gameplay if you forego them. That said, he also found that the gameplay quickly grew repetitive. 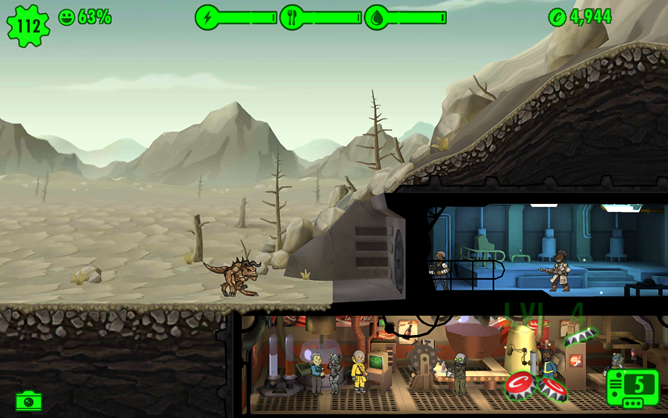 Even so, fans of the Fallout series will probably delight in all of the tiny in-universe details.